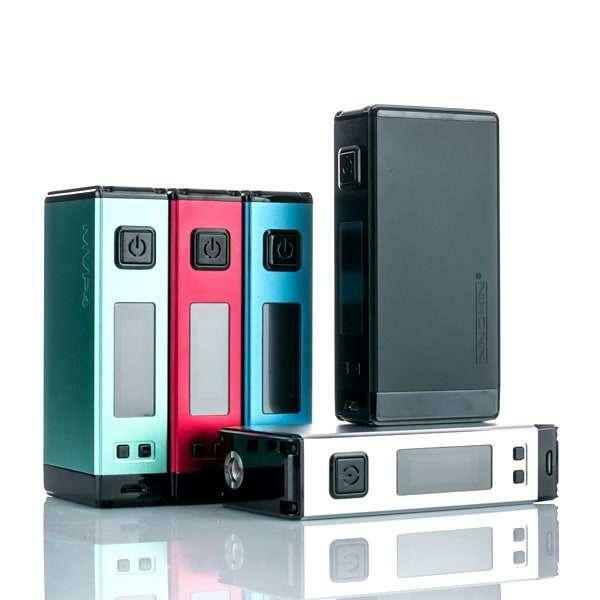 Which Box Mod Should You Buy? 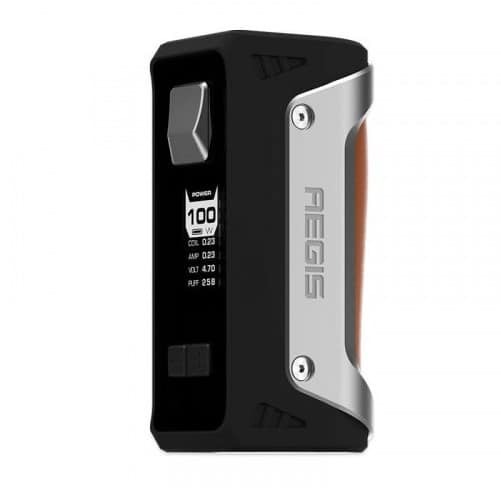 After testing, reviewing and playing with 20 best box mods we’ve determined the #1 box mod to bee Aegis by GeekVape. It is rugged and sturdy enough to hold up to the toughest treatment and still work like a charm. The hard outer casing resists chips, dents and scratches making it one of the best box mods on the market today for durability. 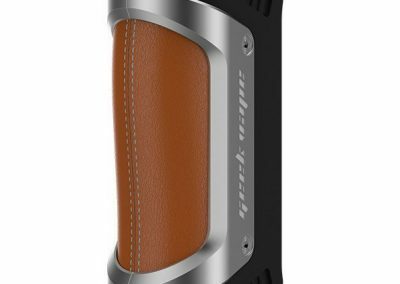 This top vape box mod is waterproof, dent-proof, and does everything including temperature control. It has long battery life with a 4300mah battery. Built to military standard 810 G, which means it can take being dropped, knocked over and anything else you can think of to do to it. 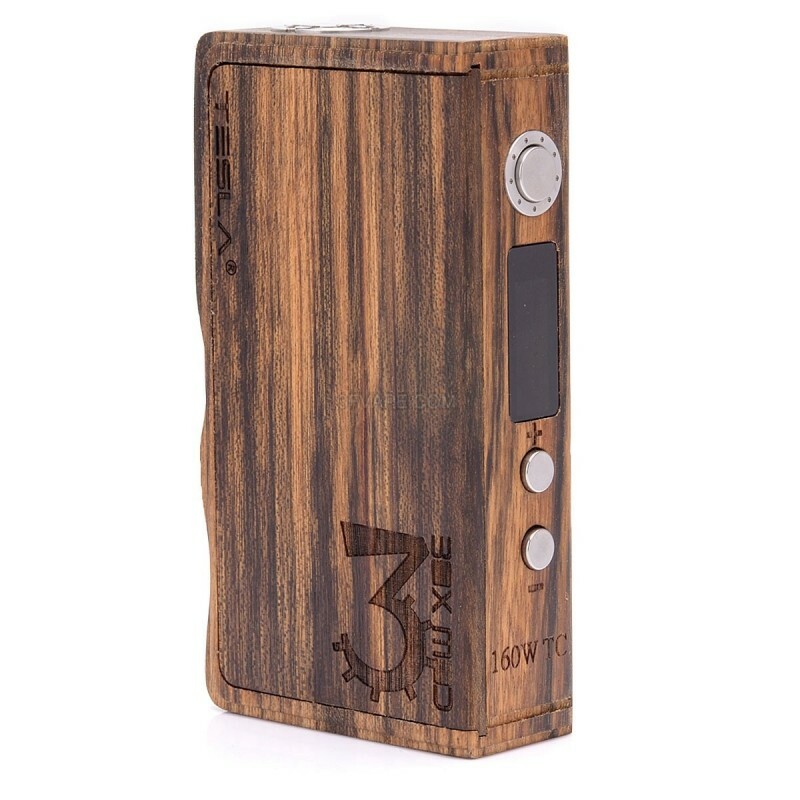 It has all the features of a technologically advanced device with the sturdiness that everyday life sometimes demands.This is one of the most durable mods made to date. It is waterproof, dust-proof and shock-proof so you can take it on any type of adventure or just running errands. 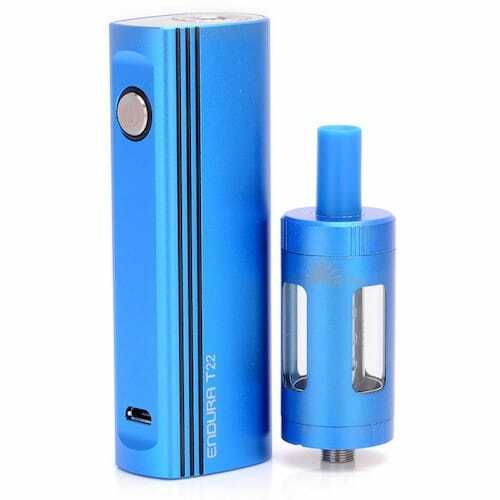 It is a great mod and it does a fantastic job of giving vapers the best vape experience through customized settings and a ramp up time of .15 seconds. 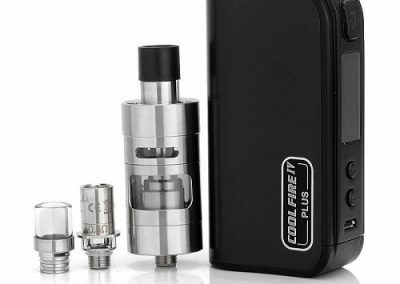 The kit comes with the Shield sub ohm tank that is also compatible with the TFV8 Big Baby coils. It uses both the .04 and .15 coils for a smooth sub ohm vape. The easy top-fill cap flips up for quick refills and the wide mouth juice ports make quick work of it. Comes in leather/silver, gunmetal, stealth/black, pumpkin orange. red/black, camo and leopard print. This may be the first and only mod you’ll ever need. Which Type of Top Box Mod is Right For You? 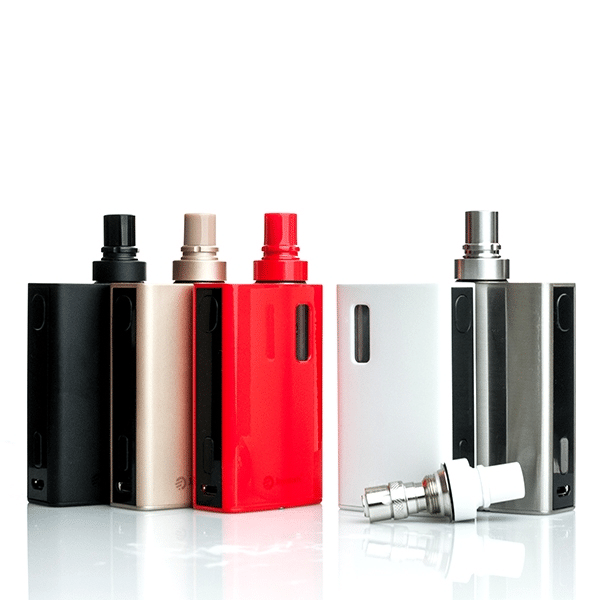 With the number of box mods easily available online, it’s easy to get overwhelmed and a little bit confused. 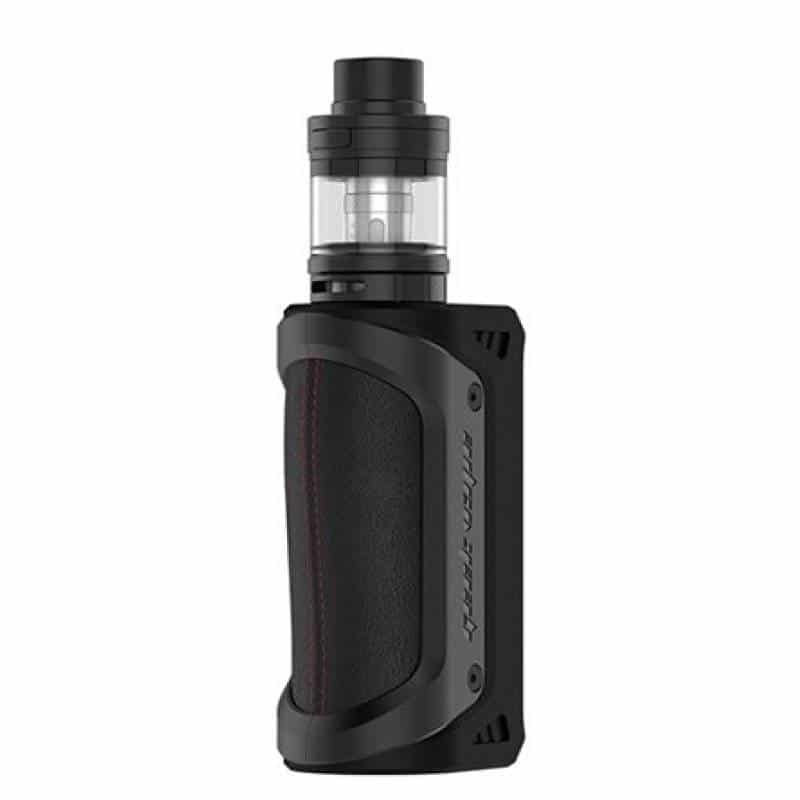 This list of the best vape box mods 2019 is pretty much all you need to look at if you ever need a little help deciding. 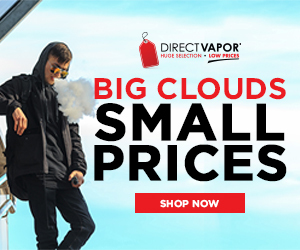 If you’re a vaping newbie, then welcome to the world of vaping! If you’re a vaping veteran, then you already know what to do. Always keep yourself up to date with the latest in vaping news and box mod reviews! Box mods in the 0-50W range are perfect for new vapers looking to upgrade their pen-style devices. 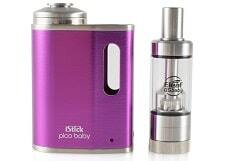 They offer a bit more power and the option to use more tanks and some RDAs. 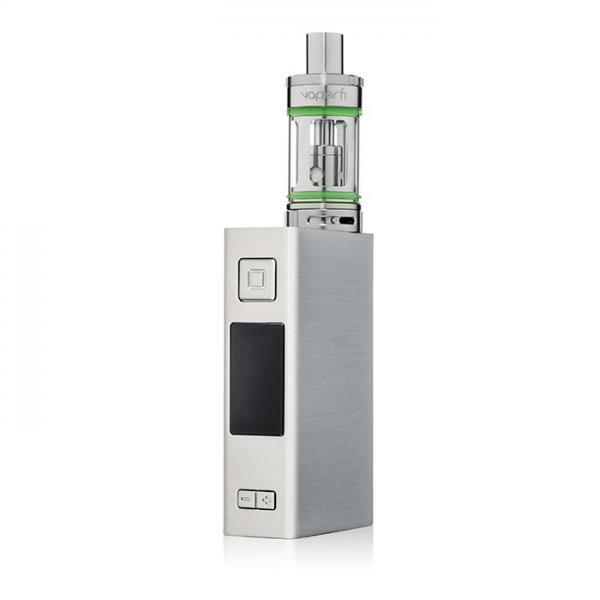 It allows the vaper to try out different coil setting and find their preferred vape. Most new vapers find they like this wattage level because it feels comfortable to them. 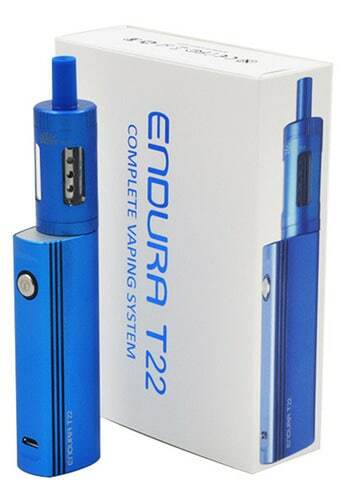 These types of mods have a higher range of voltage/wattage and use coils in the lower resistance range of .02 -.06. In wattage mode the device automatically adjusts the power output for the resistance of the coil so when you change atomizers it auto-detects the proper settings and applies them without requiring the user to do anything. 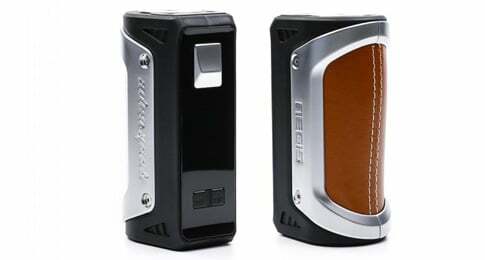 Box mods in this range typically read coils of .02 and lower. These higher power devices use two to three batteries and use voltage, wattage and temperature control settings. Temperature control settings run from 200-500 degrees Fahrenheit and keep a steady supply of heat to the coils but because the temperature stays consistent, it will not burn the coils or your ejuice. Many vapers prefer the temperature control settings because of this. Mods in this range are for more advanced users who like a warmer vape and are comfortable building their own coils. 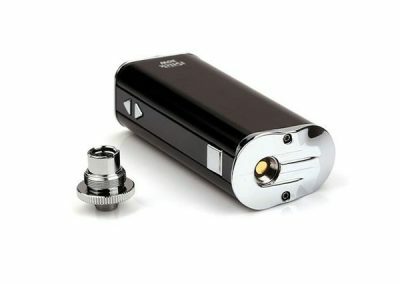 This category showcases three mods that range from 75W to 200W, have temperature control and are all priced under $50. These would be great for someone looking to upgrade their vape mod but may have a tight budget. These 3 fit those requirements and do it well. Getting a great mod doesn’t have to be expensive, there are several devices that work great, produce great vapor and are priced affordably. All it takes is a little research into products and knowing what you prefer in a device. Matchup personal preference with affordability and you have a great mod. 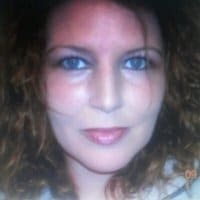 Many new vapers who are transitioning from stick batteries will most likely want something with lower wattage to start out with, just until they feel a bit more comfortable with the increased power. The 50W and under range is perfect for beginners and those who choose not to sub ohm. 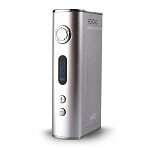 Beginning vapers need that mouth to lung draw offered by the devices geared towards newbies. 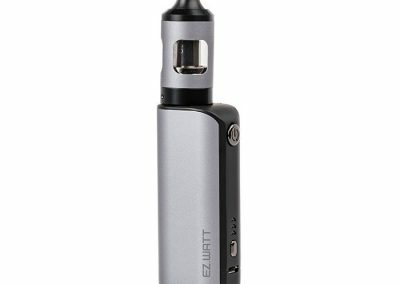 Having a device with MTL capabilities is a benefit even for advanced vapers who long for that mouth-to-lung draw as well. There are several mods that offer both MTL (mouth-to-lung) and DTL (direct-to-lung) hits simply by changing out the coil in your tank. For lower wattage devices, most often the battery used will be an 18650 with an amperage limit of 20-25A. For devices that run below 50W, this type is fine because you will never reach your amp limit in that range. But for devices running 100-200W, it is advisable to use batteries with a higher amp range like 30A. If you purchase your devices online it should tell you what type of battery is recommended for the device. For devices with more than one battery remember to use them and charge them together, always. If you don’t sub ohm then you don’t need a device that goes to 150 W. This will save you money because lower wattage devices are designed for higher resistance coils and are typically more economical.There is just no need to have a high-powered device if you don’t plan to vape at that level. All too often people looking to switch to vaping walk into a store and walk out with a 200W mod that they paid $80 -$100 dollars for and are brand new vapers. A salesperson should suggest a product for you based on your needs as a vaper and not just to make a sale. Don’t let them talk you into buying a high-priced, high wattage device just because it’s popular. Most shop sales people aren’t like that, it tends to happen more at mall stores with under-trained employees. A lot of mechanical mods on the market are great if you understand electricity, power output, and ohm’s law. Which is to say they are designed for advanced vapers. Moreover there is no circuit board or advanced protections in place. At License to Vape, we employ a comprehensive evaluation system to analyze and measure the full value of products, by looking at the ingredients, clinical studies, safety, projected effectiveness, return policies and overall customer satisfaction. This method is known as the License to Vape Ranking System. 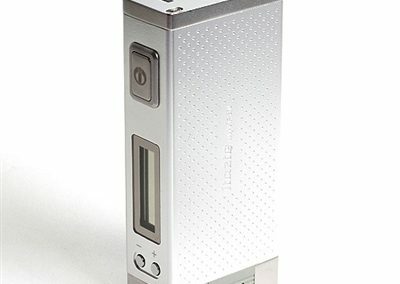 What is a Top Vape Box Mod? 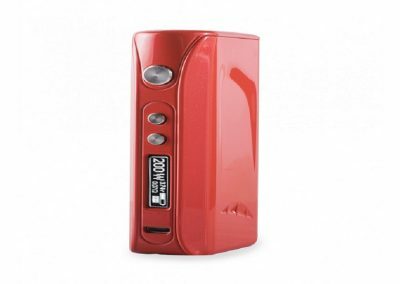 A box mod is simply a vape mod or battery box with circuits and components in a square or slightly rectangular shape. The term “mod” is referring to modding or modifying an existing item to do more. 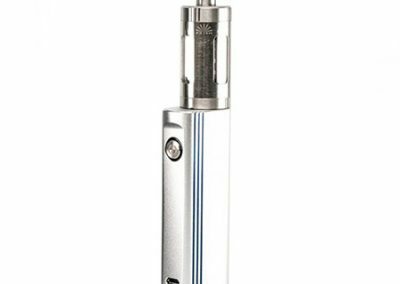 The original (mechanical)mods were fashioned after flashlight tubes (no wires or circuitry, just a spring and battery) and over time, as technology advanced became the high-tech, vaping hardware that we enjoy today. 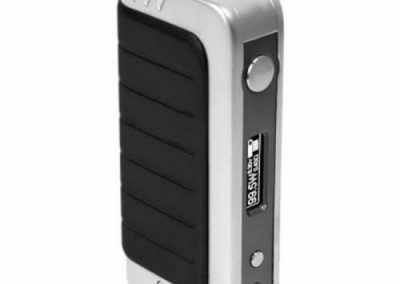 Box mods are becoming popular with many vapers due to the shape of the device being lightweight and comfortable to hold in the hand. Like everything else, there are different types of box mods. 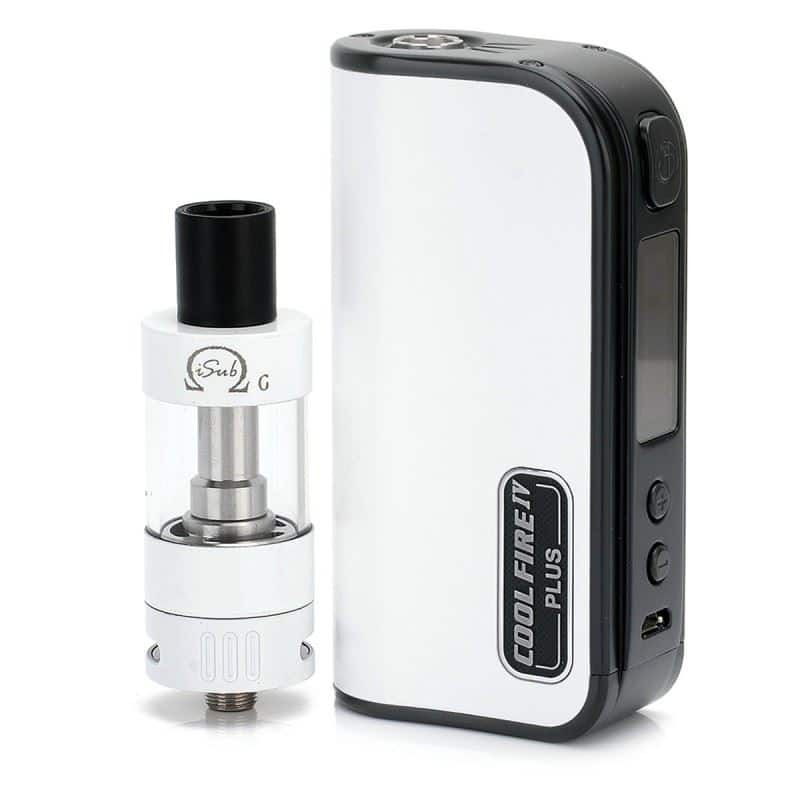 There are full-size box mods and mini box mods, box mods with removable batteries and box mods with internal batteries that charge via USB cable. Yes, there are even mechanical box mods. They still do not have any wires or chips, but some use magnets and polarity with protected batteries. 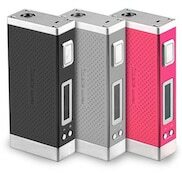 There is a box mod for every vaper. You just need to decide which one is right for you based on your vaping needs and personal preferences. 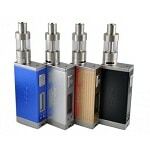 You may be asking the question, “Why choose a box mod over another type of vape mod?” Well, box mods do have some advantages over tube mods or pen-style vaporizers. 1) Since they’re square they won’t roll off tables. 2)They also sit flat on surfaces such as desks and counters. 3) They are shaped to fit comfortably in the hand with no slipping. 4) Batteries last longer since most box mods use two or more 18650 batteries. 5) They are capable of higher wattages than most tube mods.